Black reminds Houston Matters why he once called a particular place in Houston “the end of the universe.” Plus, he discusses his use of anger on stage and his early days as a struggling playwright. Comedian Lewis Black performs at Houston’s Revention Music Center on April 28, 2018. The rants of comedian Lewis Black in stand-up concerts and on his long-running Back in Black segment on Comedy Central’s The Daily Show have cemented his status as America’s most beloved angry man. So, when the folks at Pixar came up with the 2015 animated film Inside Out, about the emotions residing inside a young girl, his was really the only voice to portray the part of Anger. But he’s not really that angry all the time. 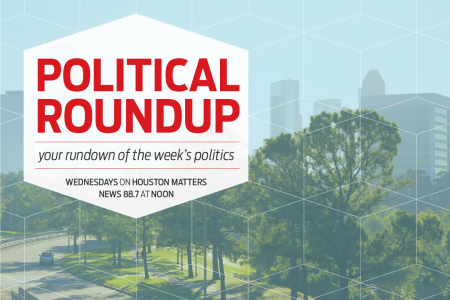 Houston Matters host Craig Cohen talks with Black about anger on stage, and a couple of the comics’ Houston connections. The second Houston connection dates back to his early days as a struggling playwright and a musical he and colleagues debuted at the Alley Theatre about an Elvis-like figure who made it big in the Soviet Bloc. 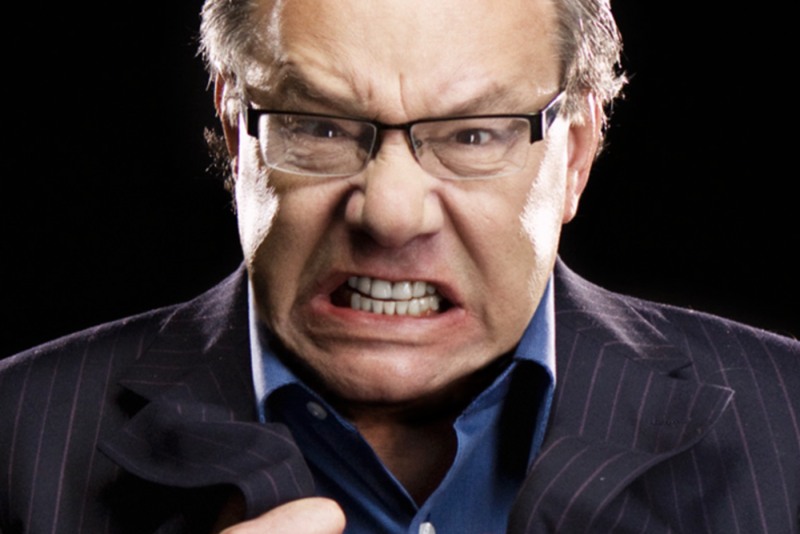 Lewis Black returns to Houston for a concert at Revention Music Center on Saturday, April 28.